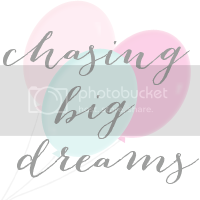 Chasing Big Dreams: Are Your Dreams BIG Enough? I'm a big advocate of chasing dreams, no matter their size. In fact, I changed the entire direction of my life based on a sizable dream and goal. But sometimes I find myself asking, is my dream big enough? 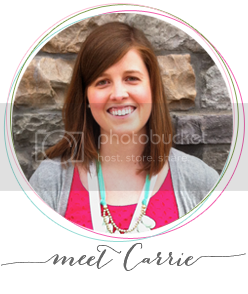 and I'll tell you that yours aren't big enough"
I recently poured my heart out to a dear friend over coffee as I told her all my goals, plans, dreams, and hopes for my business this year. When I finished, she asked me if I was dreaming God-sized dreams or Carrie-sized dreams. She went onto explain to me, that while my plans and goals were mighty, were they really beyond what I was capable of doing myself? A lot to ponder on, right? So I came home, scribbled lots of notes, and began to ask myself, "are my dreams really big enough?" They felt challenging, hard, and beyond my limit, but was there room to stretch myself and even have more faith. And the answer was yes. I could dream bigger, a lot bigger. It'll probably hurt to stretch myself so far out of my comfort zone, but aren't dreams worth that in the end? Sometimes I think we sell ourselves short. We think we can only achieve X amount of things, so we lower the bar, and never aim to excel beyond it. We too often run the 5ks instead of pushing ourselves to the 10ks or the half marathons. Or worse, we sit on the sidelines, wishing to accomplish something but never dare to try. When I was little my parents and teachers told me I could grow up to be anything I wanted to me. I read books in school like The Little Engine That Could that preached to me that with a good attitude, I could do it. But then over time the world wears on us and we settle for less. We trade in our dreams. We make excuses and before we know it our dreams fall by the wayside. Love Your Dreams Well: The world is full of dreamers. You are one of them. Dreams start as teeny tiny seeds that are given to us to care for. We are the gardeners in a field of dreams. The hours are long, its tiring, and nobody ever said it would be easy. But with enough time, energy, and love those little dream seedlings will bloom and the end result is breath-taking. 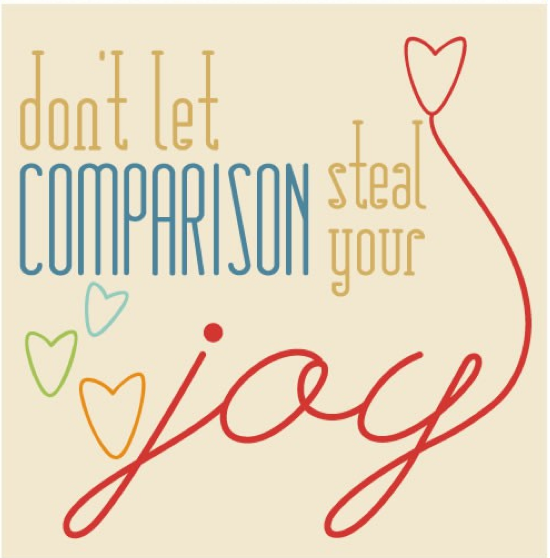 Don't Compare: Sometimes our dreams maybe similar to someone else out there, but there is no point in comparing. Do you know what comparison will do? It will rob the world of YOUR dream because you'll be too paralyzed to put it out there. You were given a certain set of skills and talents on purpose, so USE hem. Be Fearless: Dreams require a LOT of faith. Sometimes you have to jump off the cliff and grow wings on the way down. But dreams are about taking risks, falling hard on your face, and getting back up to try again. And chances are the bigger you dream, the harder you'll fall. But every time you get back up will be because your dream is worth fighting for. Don't Wait for Tomorrow: Too often we find ourselves saying, "I'll do it tomorrow." But day after day, we say that and before we know it tomorrow becomes some far off time in the future. Value your dream enough to give it the time and energy it deserves. 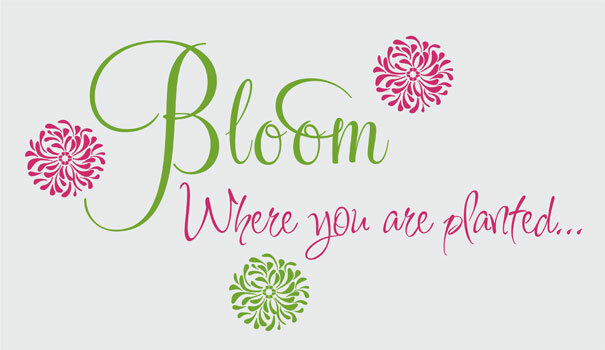 Remember: a flower does not grow over night very much like a dream. Accept the Unknown: Dreams often take us on paths we didn't plan on going on. They have a way of changing as time goes on. So be open to where the wind blows you. Dream Wisely: I think there is something to be said about throwing caution to the wind as you chase hard after your dreams. But we are also called to certain responsibilities and honoring those responsibilities allows us to be better gardeners in our field of dreams. Sometimes the best gift we can give ourselves and our dreams is the gift of time. This does not mean we let our dreams die, but merely allow them a little more time to grow before they bloom. Their day in the sun will come. So how do we take a little seedlings and grow them into a field of dreamers? What do I hope to learn from this? So my challenge to you: Ask yourself what's stopping you from dreaming BIG and how can you overcome it? I love this post!! I am totally afraid to dream big because I'm so darn goal oriented that I would be disappointed if I didn't accomplish it! 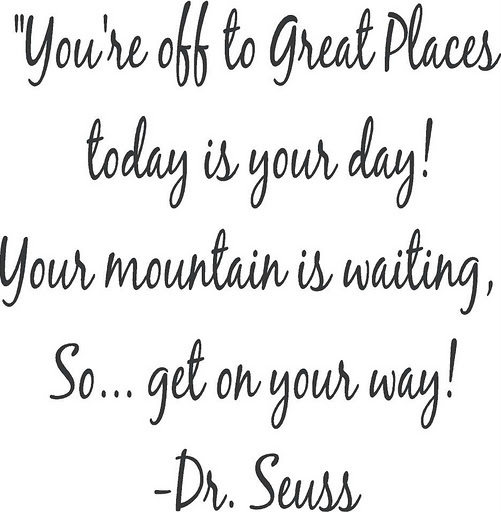 My dad wrote me a song (sang it at my wedding) called Dreams Come true. . .and they do, they can. . .to dream big requires unabandoned faith, I think--I'm still on the baby step process: ) Have a great weekend! trung tâm ngoại ngữlửa nóng bỏng, mưa rền gió dữ, băng phong điện cũ,, không gian trói buộc thân hình bị áp chế, tốc độ nhất thời chậm hơn mấy lần, sắc mặt cũng trắng bệch vô cùng. - Hắc ám không gian. Lúc này Nhạc Thành trong tay pháp quyết lại biến hóa, bên trong hắc ám thổi quét xuống, đồng thời bên trong không gian nhất thời bao phủ tàn sát bừa bãi, áo trắng đạo nhân lúc này máu tươi từ trong miệng phun ra. Hạo Thiên Tháp không gian, sau khi đạt tới Thiên tiên, Nhạc Thành mới có thể nắm giữ đến tầng thứ chín, còn một tầng Quang Minh không gian cuối cùng không thể thi triển, nhưng lúc này chín tầng không gian, cũng đủ để áp chế đối thủ. Nhạc Thành hai tay đánh ra, không gian nhất thời vặn vẹo sụp đổ, quanh mình không gian gảy lìa, hơi thở tán lạc, mà tên áo trắng đạo nhân ánh mắt tuyệt vọng, nguyên thần đều không thể đào thoát, ngay tại không gian nứt toác thành tro tàn.